Levi, Finland, Saturday, December 10, 2016 – The world famous Laugh Factory announced that comedian Harith Iskander of Malaysia won its biennial 2016 Laugh Factory Funniest Person in the World competition in Finland. As the Grand Prize Winner, Harith Iskander was awarded with $100,000 USD. The competition was comprised of 89 comedians from 56 countries from around the world. 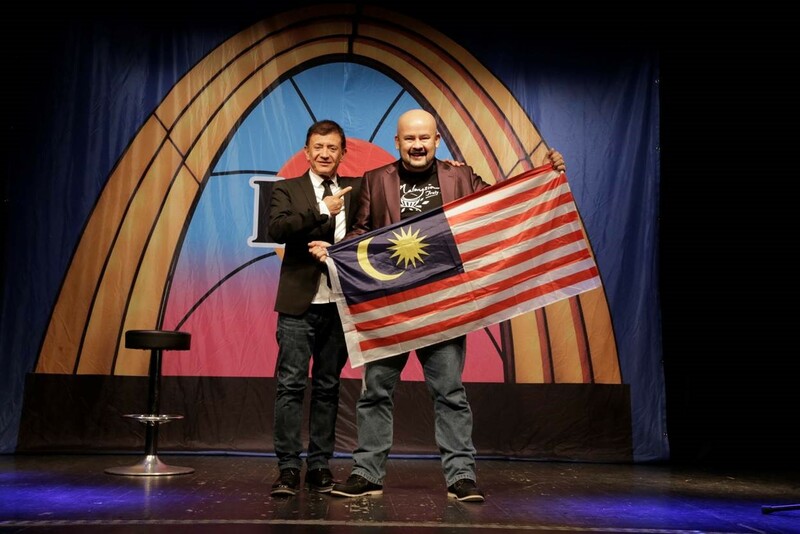 “Harith Iskander will act as an alternative ambassador for peace, the kind that brings diplomacy and builds bridges between countries and nations through smiles and laughter,” said Jamie Masada, founder and president of the Laugh Factory. The first runner up was Alex Calleja from the Philippines who won $10,000 USD. The second runner up, Katerina Vrana from Greece, took home $5,000 USD. Mino Van Nassau of India and David Kilimnick of Israel rounded out the top five and each took home $1,000 USD. Over 70 million people from around the world have viewed and voted on the 2016 Laugh Factory Funniest Person in the World performances. This astonishing number highlights the hunger people all over the world have for an alternative to aggression. It also shows that laughter will be more powerful than tanks and missiles when talking about avenues for peace. The last winner was Ismo Leikola from Helsinki, Finland, which is the reason the event was held in Finland. The 2018 Laugh Factory Funniest Person in the World competition will be hosted in winner Harith Iskander’s home country of Malaysia. From left to right: Laugh Factory founder and president Jamie Masada and 2016 Laugh Factory Funniest Person in the World winner Harith Iskander. From left to right: Laugh Factory founder and president Jamie Masada, 2016 Laugh Factory Funniest Person in the World winner Harith Iskander, first runner up Alex Calleja, and second runner up Katerina Vrana. Since the launch of its flagship club in Hollywood in 1979, the Laugh Factory has established itself as a global comedy brand. The Laugh Factory is the leader for worldwide comedy tours, television shows and movies. 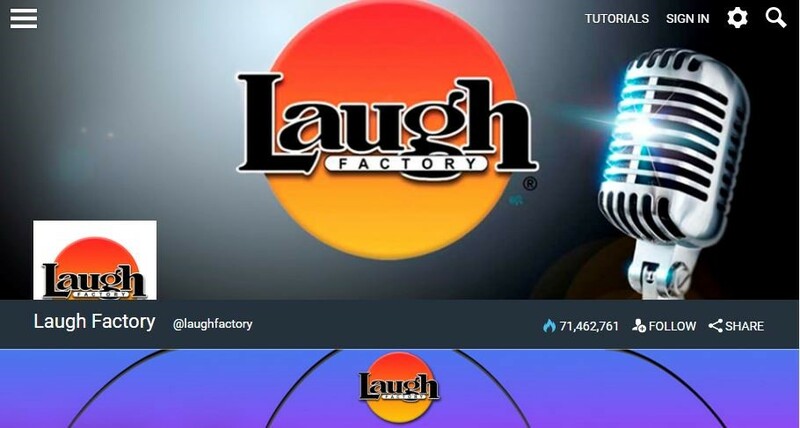 The Laugh Factory channel has over 210 million viewers.